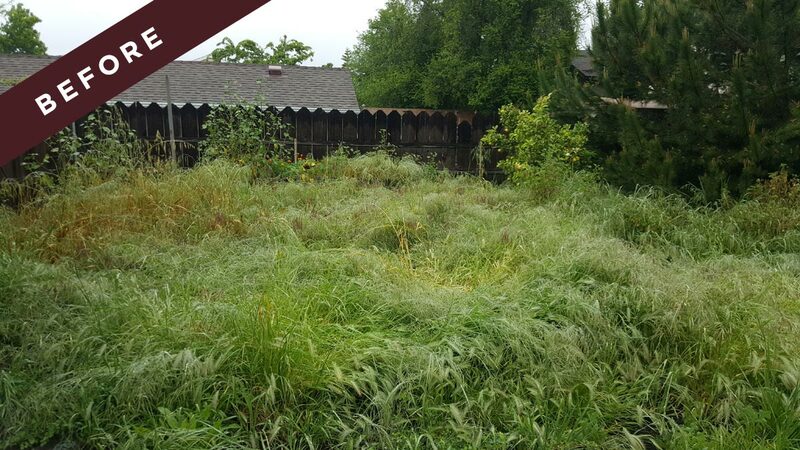 This property was overgrown with weeds and remnants of degraded landscaping. 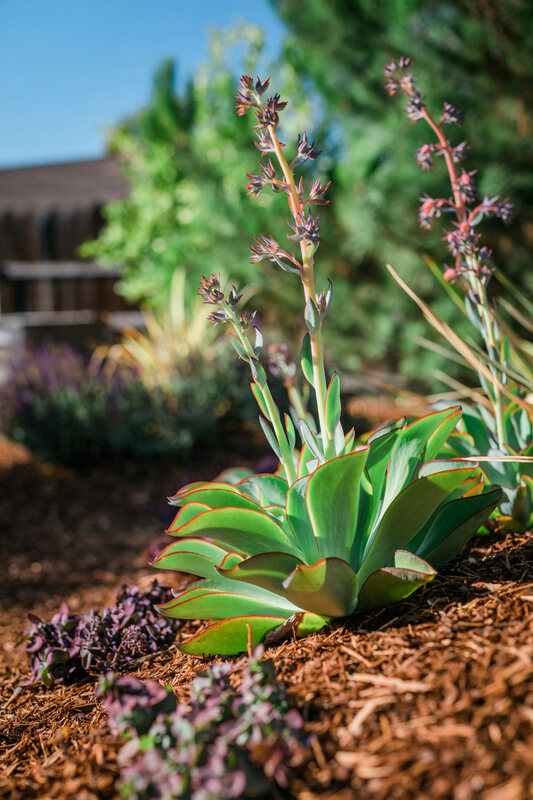 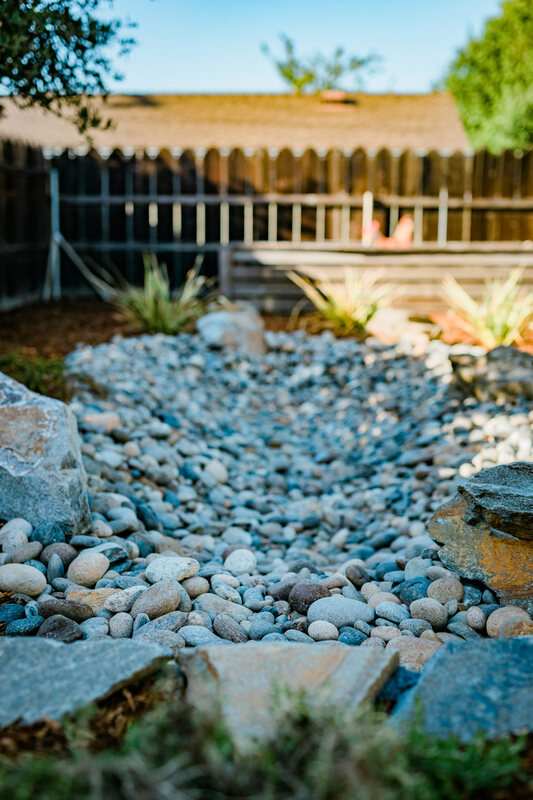 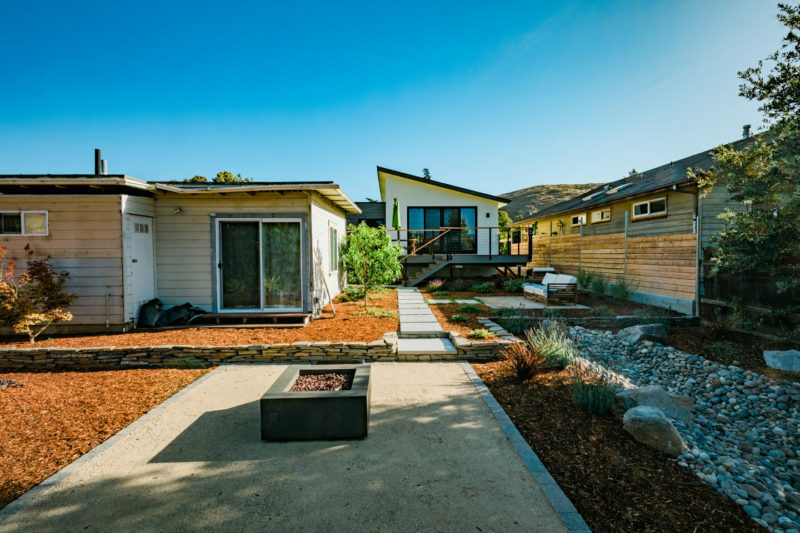 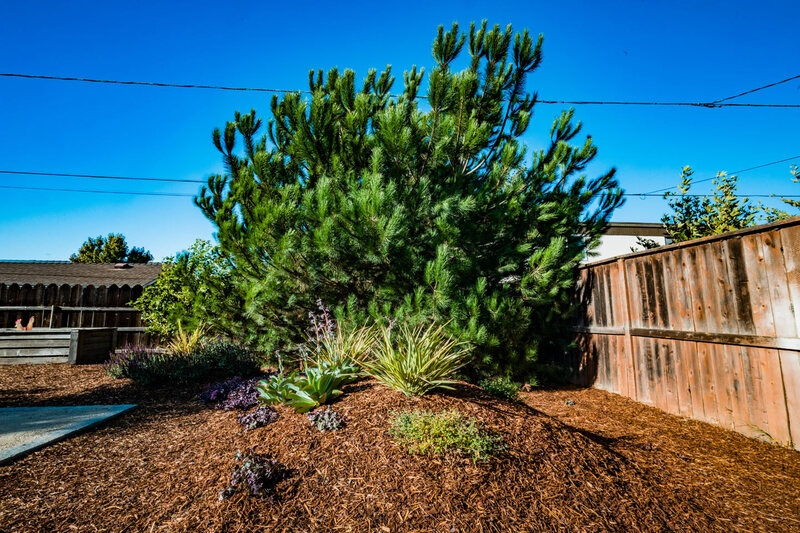 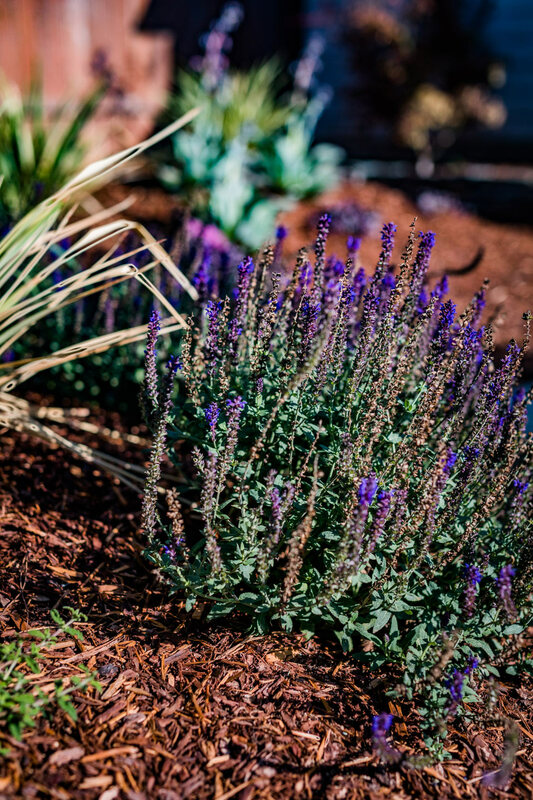 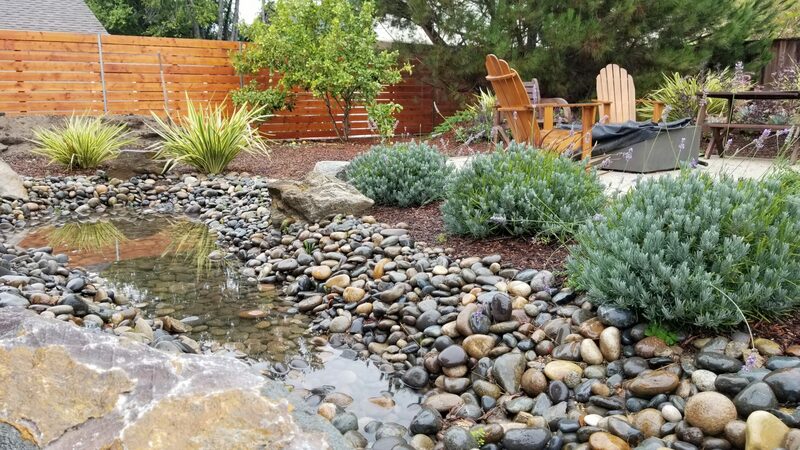 Wild Bloom’s goal was to restore this neglected plot to make an eco-friendly backyard that perfectly serves our client’s tastes and intended uses, while adding natural beauty to her newly built home. 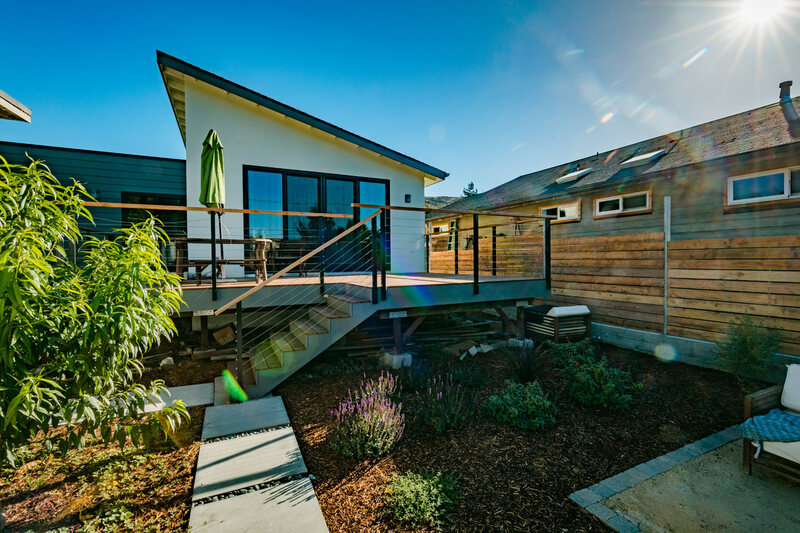 The landscape was designed to accentuate the modern architecture of the new house, yet provide a natural feel to give a sense of comfort and tranquility. Our client wanted multiple patios to entertain guests and enjoy the yard from different perspectives. 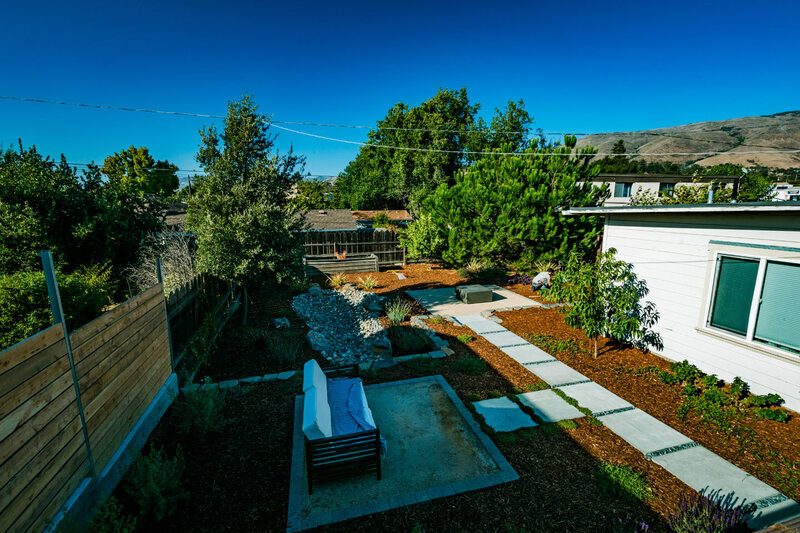 She also wanted open space in the planting areas so that she can experiment with gardening. 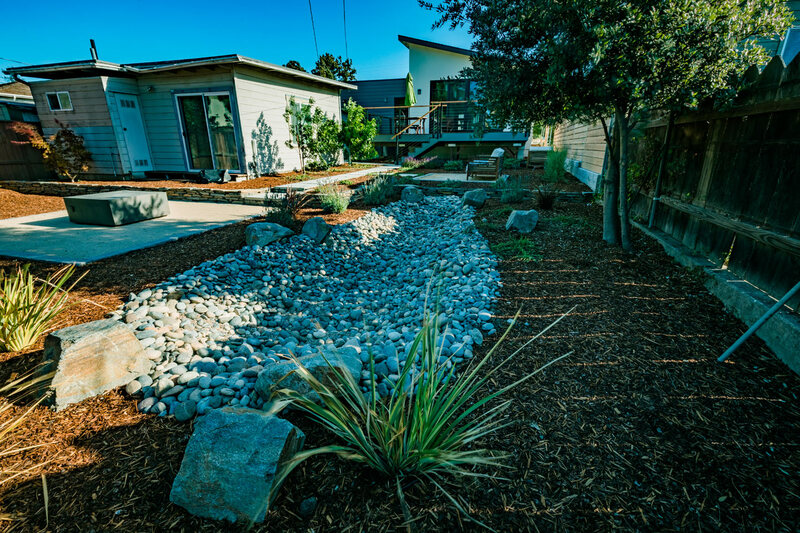 This project won the Green Building Council’s 2017 Merit Award in the Green Landscapes category.